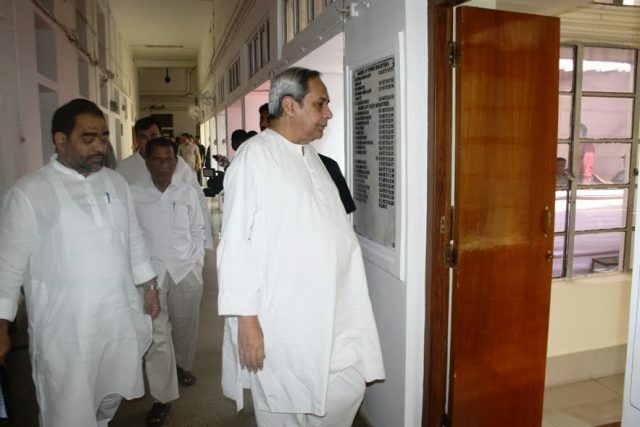 Bhubaneswar: Cutting across party lines, MLAs meet CM Naveen Patnaik over their demand for salary hike . MLAs cutting across party lines demand Speaker’s ruling for hike in salary of law makers and pension of ex-members. They had gathered in the well area of the House to demand a ruling on the issue after which the speaker adjourned the Assembly till 20 minutes. Tara Bahinipati raised the issue of a former legislator not being discharged from a private hospital recently because he could not pay the bills. Later other MLAs joined in and supported this demand. After the adjournment all legislators went to meet the CM who assured them that he ll looked the matter.